Work Hours Morning tour departs daily at 9.45am – 12.45pm (except Saturday) . Afternoon tour departs at 1pm every Saturday, and daily from January 1 to 31 March. 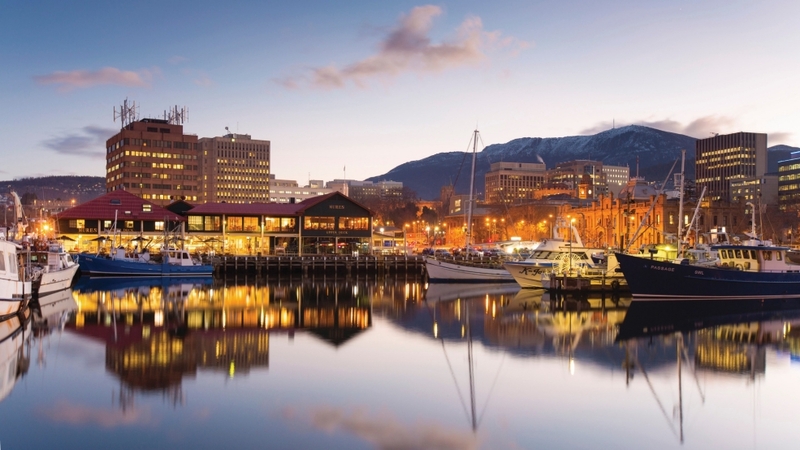 The city sights historic tour is nationally and internationally acclaimed as one of the most enjoyable and informative historical tours in Tasmania. 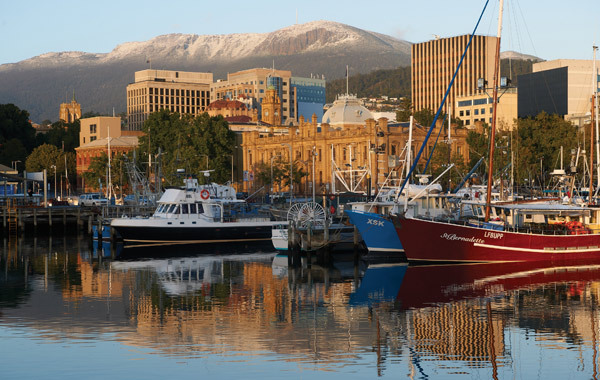 Our comprehensive commentary of Hobart's city and suburbs' history, features and attractions, provides a view of the city and Tasmanian lifestyle. The tour includes 4 stops. The fare includes: Live Commentary; historic sights and attractions; Explorer Coach Tram tour (due to operational requirements sometimes other vehicles may be used). You won’t want to forget your camera on this incredible trip! Also, make sure you wear comfortable clothes and arrive at the Tasmanian Visitor Information Centre prior to departure time.